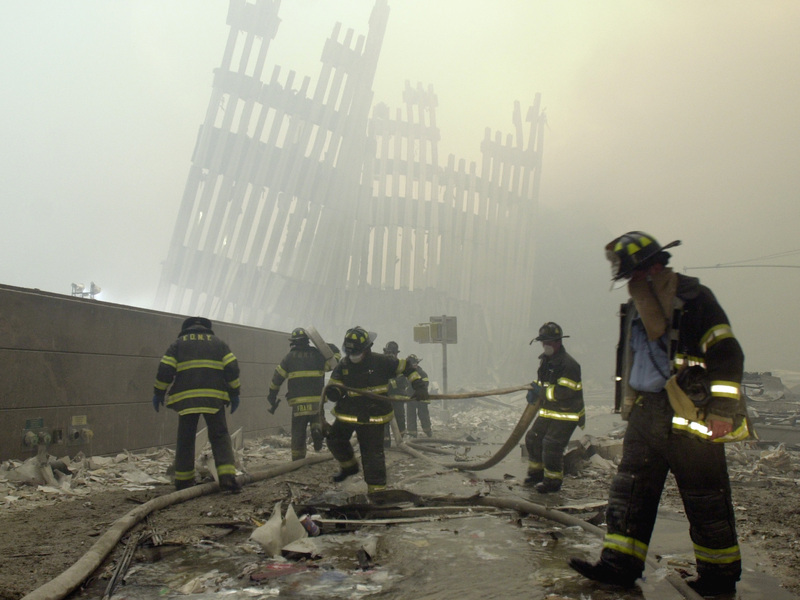 One insurance professional, who was in the Air Force Reserve, shares his memories of Sept. 11 and its aftermath. When asked to pen a 9/11 commemoration article for National Underwriter, I have to admit I was a little overwhelmed. Not being directly affected by the loss of family or friends, I was afraid I could not convey the magnitude or the emotional impact of the event.